Contact Dallas TX Travel Agent Worldwide Cruises and Tours for the best travel planning and advice available for European Vacation Planning, European River Cruises, European City Travel Guide, and more! Are you looking for somewhere off the beaten path to visit in Europe? If you are only going to Italy, but want to stay someplace unusual, consider some of the best hotels, villas, and agriturismi in the Italian countryside. Salzburg, Austria is one of the most beautiful cities in Europe. Here are some not-to be missed attractions. 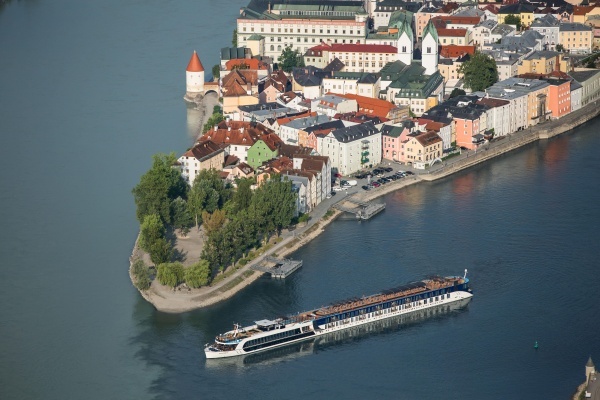 Marianne Woody with Worldwide Cruises and Tours is an Austria Certified Specialist and can help you plan the perfect trip! Thinking about a trip to Ireland? Click here for the e-brochure from CIE Tours. Whether you are interested in group or independent travel, there is something for every taste and budget. 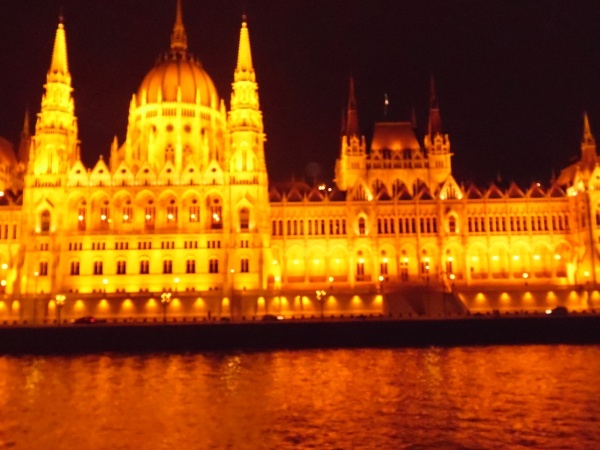 For a different perspective on Europe, why not try a river cruise. 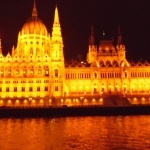 There are many fascinating itineraries from which to choose on all the major rivers of Europe. Picture yourself sailing by old castles and charming villages. The ship docks within walking distance of the town center. Many shore excursions are included in the price of the cruise. Trains are a great way to experience Europe. They are a good value and allow for much flexibility in travel. There’s a EURAIL PASS for every type of traveler. You can also get passes for specific countries Let me help you pick the railpass that’s best for you!